Round 5 of the D1 Grand Prix Professional Drift Series was held last weekend in Ebisu on the 25th – 26th of August 2007. 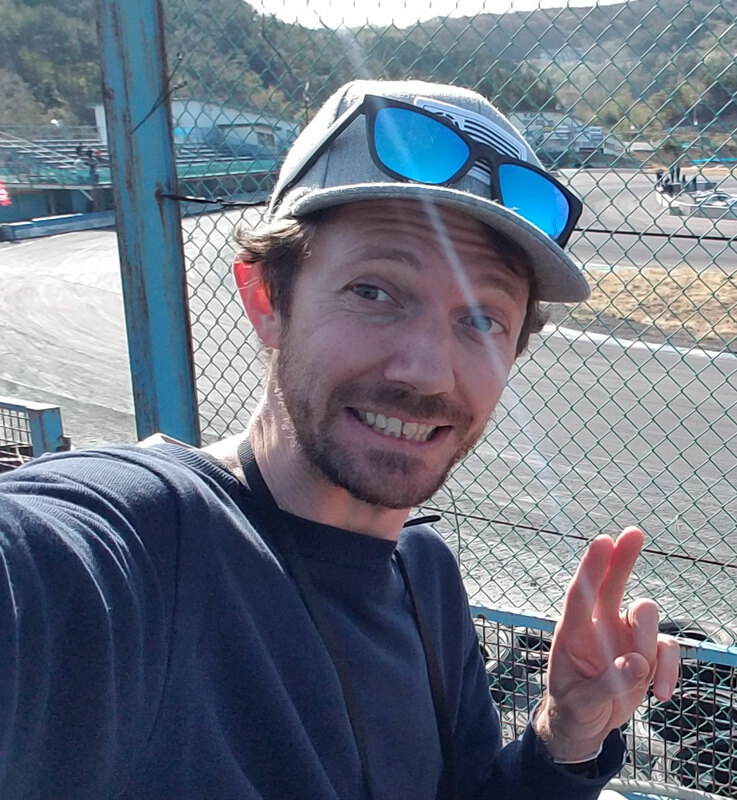 I made the whole 15 minute trip up the mountains of Nihonmatsu to one of the most challenging drift circuits in the world – Ebisu. I arrived just as the lunch break started so I had time to walk around the pits taking pictures of the baddest drift cars and hottest promotion girls in Japan. The most highly antcipated car was of course Kumakubo’s NEW Lancer Evolution drift machine. A little awkward for a lancer but not unsurprisingly, it was decked out in TEAM ORANGE colors jsut like his Impreza WRX. Actually, for someone who doesn’t have a keen eye, they would have trouble telling themapart. Same color scheme, both 4 doors, about the same size and even the sound of the exhaust was similar. None the less, the JUN built Lancer Evo is built for drift…and performs great. Despite it being the first ever competition run for Kumakubo in his new lancer, he managed to finish in the top 8. In one of his last runs, his clutch didn’t return so he missed a gear shift. But there was definitely nothing wrong with Kumakubo’s drifting. The champion of Round 5 was the monkey man himself, Nomuken in his BLITZ Skyline R34 4 door! Nomuken always seems to make it high in the rankings (if he doesn’t crash early) but rarely gets to hold the trophy. Last year at D1 Ebisu, he was in the final with Kumakubo and after about 2 “sudden death”s, Kumakubo took the win just marginaly. It must have been an emotional win for him this time, as he broke down in tears of joy(?) right after his deciding win. Throughout the day he was having “sudden death” runs in just about every round. I think he deserved to win just for that. But, he never made a mistake which proves he was the best drifter of the day.